Serafina has never had a reason to disobey her pa and venture beyond the grounds of Biltmore Estate. There's plenty to explore in her grand home, but she must take care to never be seen. None of the rich folk upstairs know that Serafina exists; she and her pa, the estate's maintenance man, have lived in the basement for as long as Serafina can remember. She has learned to sneak and hide. 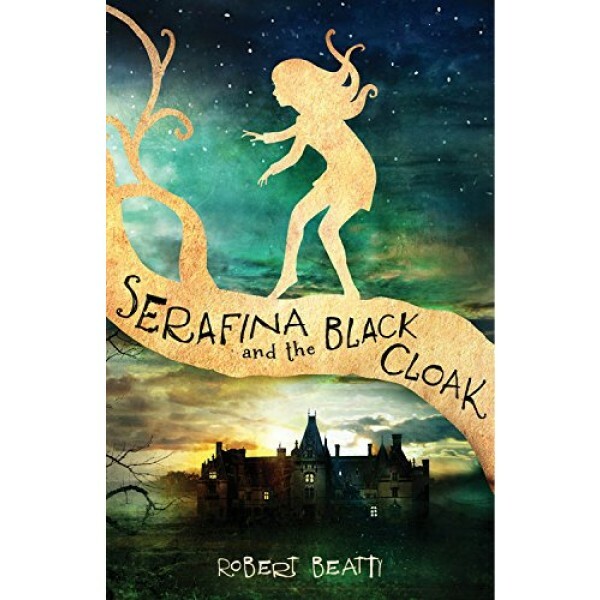 But when children at the estate start disappearing, only Serafina knows who the culprit is: a terrifying man in a black cloak who stalks Biltmore's corridors at night. Following her own harrowing escape, Serafina risks everything by joining forces with Braeden Vanderbilt, the young nephew of the Biltmore's owners. Braeden and Serafina must uncover the Man in the Black Cloak's true identity before all of the children vanish one by one. Serafina's hunt leads her into the very forest that she has been taught to fear. There she discovers a forgotten legacy of magic. 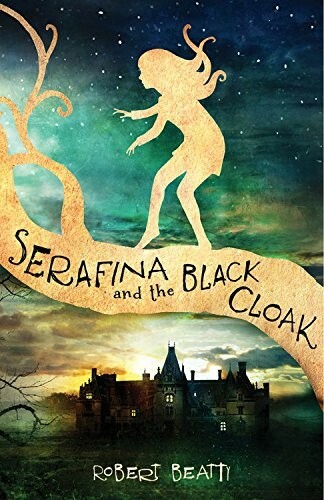 In order to save the children of Biltmore, Serafina must not only face her darkest enemy, she must delve into the mystery of her own identity. Serafina's story continues with the sequels, Serafina and the Twisted Staff and Serafina and the Splintered Heart.